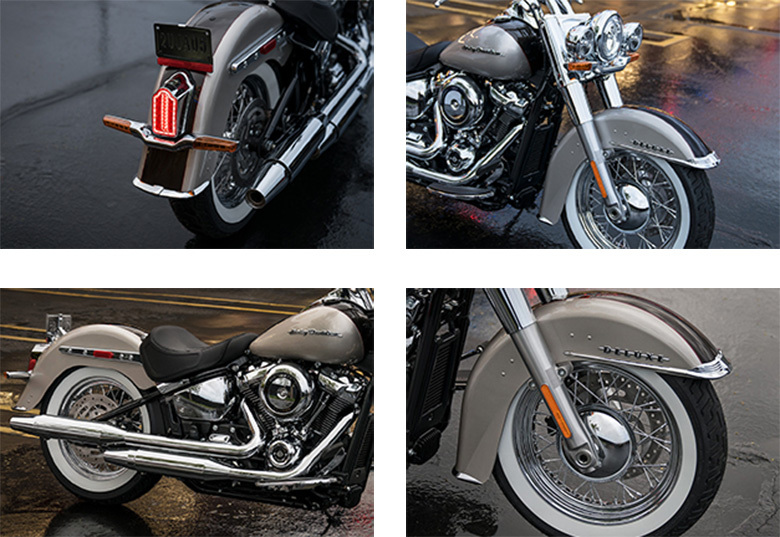 The new 2018 Softail Deluxe Harley-Davidson Cruisers features the stylish body with an authentic styling. It comes with the show-stopping old-school glam with an interesting look. One will fall in love with its impressive design and amazing look. The handlebars are kept wide offering maximum control over it. The dashboard is mounted on its tank giving an impressive look and providing the full detail to the rider. The review of new 2018 Softail Deluxe Harley-Davidson Cruisers with its price is given below. 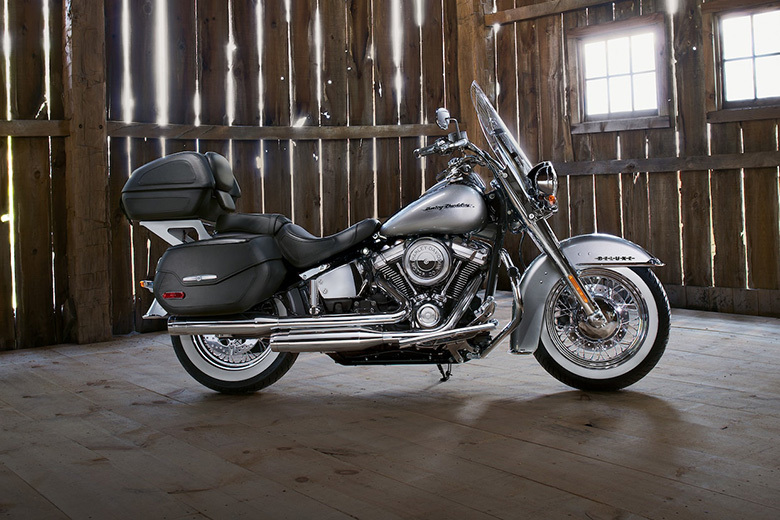 The new 2018 Softail Deluxe Harley-Davidson Cruisers features the powerful Milwaukee-Eight 107 V-Twin engine. This engine is famous for its smooth power delivery. The engine has the crisp throttle response with the pure soul-satisfying rumble. The overall performance of the engine is mind-blowing like the 2017 Harley-Davidson Softail Deluxe. 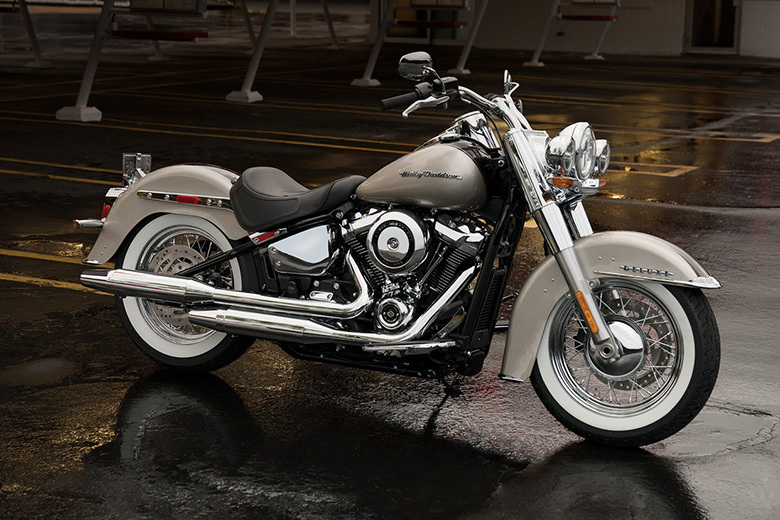 The new 2018 Softail Deluxe Harley-Davidson Cruisers features the lighter and stiffer frame as compared to 2018 Harley-Davidson Softail Fat Bob. It features the modern graphics with cruiser design. Its new handlebars offer the confidence-inspiring and easy-reach ergonomics with the chrome pullback riser. It gets the grip even closer and provides the front end even aerodynamic contour. The new LED headlight, running lights with turn signals and Tombstone tall/stop light guarantees the best light output in all conditions. The latest suspension technology offers the best performance of racing-style cartridge fork for minimum weight and linear damping characteristics. The seat height is kept low so that rider will enjoy an amazing ride. It is one of the Best Bike for Women. The all-new easily adjustable mono-shock rear suspension enables the rider for dynamic cornering capability while preserving the hardtail look. 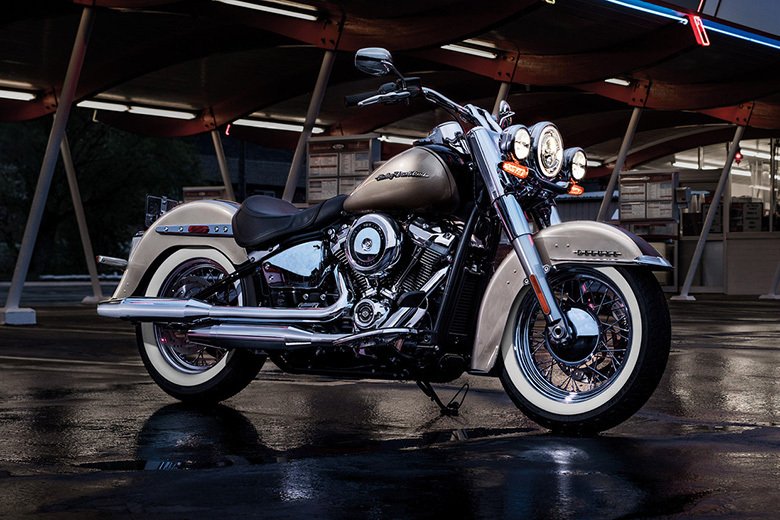 The best features of new 2018 Softail Deluxe Harley-Davidson Cruisers is that it features the chrome laced wheels with the whitewall tires. 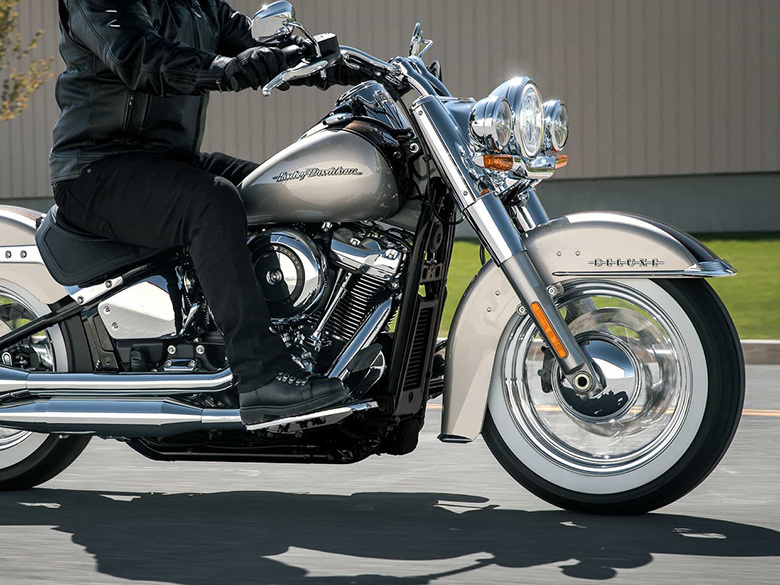 The new 2018 Softail Deluxe Harley-Davidson Cruisers comes with the price of $17,999 only. This article is about the review of all-new 2018 Softail Deluxe Harley-Davidson Cruisers and its review are covered under www.bikescatalog.com. It comes with the powerful engine delivering the best performance of all time. The chassis is very attractive and its color combination provides an authentic look. 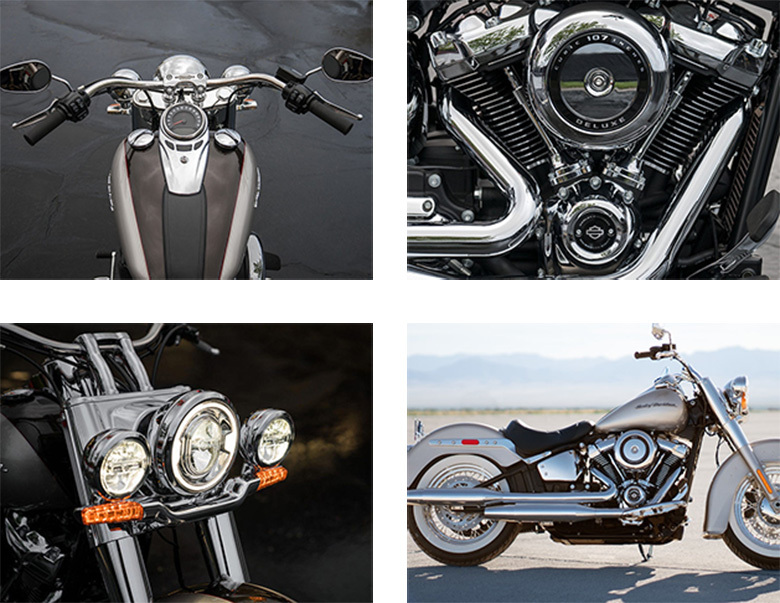 The overall performance of new 2018 Softail Deluxe Harley-Davidson Cruisers is mind-blowing. It is an impressive bike for women as well.